A failed hard drive is one of the more common reasons why a computer may stop working. Make sure this does not happen to you or your business by knowing how to perform hard drive maintenance. Here is a step-by-step guide to follow. Whenever you download a program or application on your computer, be extra careful when installing software and make sure it is from a trusted source. Be careful not to continually download large applications as they slow down the hard drive. Be cautious about the possibility of infecting your computer with a virus and damaging the whole system. To prevent virus problems, you must install an anti-virus program. Keep it up to date and running all the time. Update your computer’s operating system regularly. Don’t delay when you get a notification to update. The system update is crucial to ensure the device runs well and helps eliminate any potential HD failure. Make it a habit to check the programs installed on your computer’s hard drive. Are there any unused programs? It can be common to have programs left unused for some time. Do a regular checkup for any of these programs. The hard drive is working hard to enable the computer to perform its function. It is the hardest working component of your computer. When you install a program, it uses up the first empty space available. There are other spaces that become available when you delete certain files or programs. So, not all of the empty spaces are utilized fully. This requires more work for the computer to access the stored files or data. 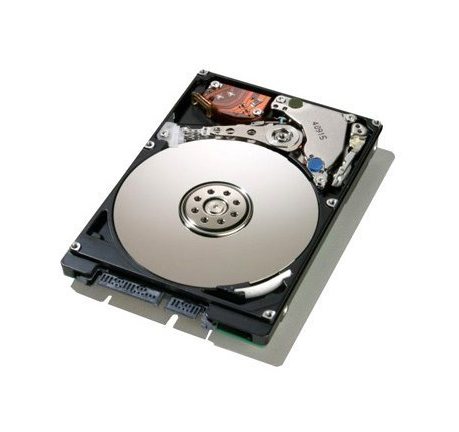 The process of defragmenting the hard drive is an essential step to keep it in good condition. It is recommended to defrag on a weekly basis. The process of cleaning the hard drive is not just about the software. It is also recommended that you physically clean the hard drive. For example, you need to dust it off regularly. This will help to get rid of any debris. Physically cleaning your hard drive is essential for the consistent flow of air. When there is proper airflow, overheating is prevented. It also helps to keep other computer components in good condition so they function normally. Step 6: On or Off? This is one of the frequently asked questions about hard drive maintenance: do you put your computer to sleep or turn it off? The process of shutting down and booting up demands a lot of work from your hard drive. You need to minimize this process as much as you can. Frequently switching between shutting down and booting up can take its toll on your hard drive over time. Experts recommend that you minimize the amount of time that you boot up and shut down your computer. The general rule is this: shut down your computer if you are not going to use it for a day. But if you are going away for a few hours, it is best to put it on sleep mode instead. It is a simple trick but can go a long way as far as hard drive maintenance is concerned. It is important to have a solid backup plan when it comes to securing your data and files. While you do your best to maintain the hard drive, you must expect the worst. It is recommended to keep a copy of all of your files. You can even use a cloud service to store those files. Another option is to use an external hard drive. A power surge is one of the main reasons why hard drive failures happen. 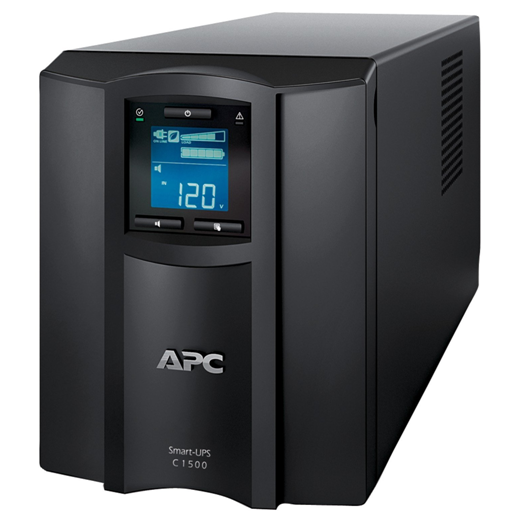 Power surge occurs when the voltage spikes up above the normal level. It can happen within a few nanoseconds. However, it can cause damage to any electronic device, which includes your computer. Even a one-time surge can fry your hard drive. To prevent such damage, use an uninterrupted power supply (UPS) device. You can also invest in surge protectors. Hard drive maintenance is an important aspect of keeping your computer in tip-top condition. Use the tips above so you can extend the lifespan of your computer’s hard drive. If that doesn’t solve the issue, contact HelloTech for computer repair and explain your issue.